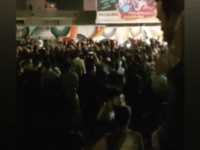 The widespread economic protests that struck major Iranian cities at the beginning of this week, following protests beginning on December 28 over the Islamic Republic’s foreign adventurism, finally reached Iran’s capital city Tehran on Thursday. 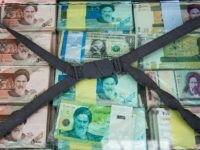 Hundreds of Iranians in Iran’s central city Isfahan joined a street protest on Tuesday to denounce the Islamic Republic’s handling of the nation’s economic problems, compacted by their currency reaching a second record low to surpassing 100,000 rials per one U.S. dollar. 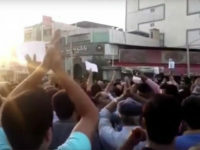 Renewed water protests continued in Iran on Sunday ahead of United States Secretary of State Mike Pompeo’s speech at the Ronald Reagan Presidential Library in Simi Valley, California, on Sunday, with calls for authorities to address the water issues and chants to replace the current government. 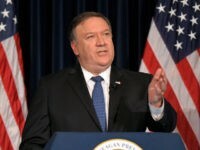 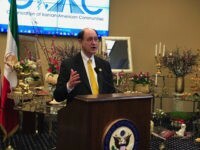 United States Secretary of State Mike Pompeo addressed some of the most powerful members of Iran’s expatriate community on Sunday at the Ronald Reagan Presidential Library in Simi Valley, California, during which he said, “Iranians should not have to flee their homeland to find a better life” and countered the “fake news” narrative of Iran’s regime. 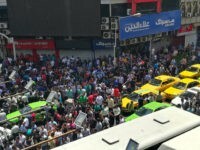 Thousands of Iranians in the nation’s south took to the streets Saturday with renewed protests against the Iranian government over water shortages and “chaotic” distribution of the little available, shortly before Iran defended its investments in proxy wars over supporting its own struggling population. 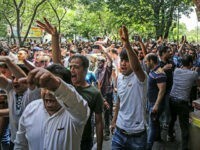 Turkish state media published a column Tuesday blaming the “deliberate ignorance” among Iran’s ruling elite for triggering the series of recent protests throughout the Islamic Republic. 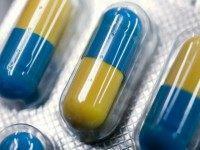 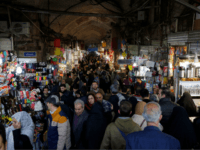 Something “bazaar” happened in Iran recently that undoubtedly worries the mullahs. 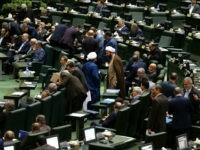 A conservative legislator in Iran’s parliament revealed on Sunday that police have arrested 129 people so far during protests at Tehran’s Grand Bazaar and outside the country’s Parliament over the past week. 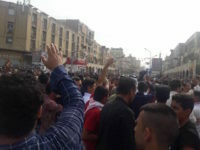 Protests continued into Monday as the nation’s water supplies dried up. 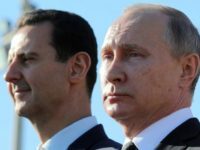 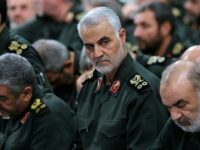 Iranian Member of Parliament Behrouz Bonyadi criticized Tehran’s allies Russia and Syria in unusually harsh terms during a speech on Wednesday, essentially agreeing with the Iranian protest movement that the nation has spent too many resources in propping up Syrian dictator Bashar Assad. 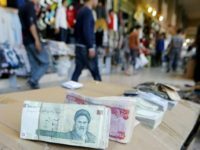 Iranians entered the fourth day of protests on Wednesday after the rial hit a record low of 90,000 rials to one U.S. dollar on Sunday. 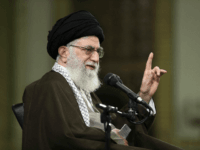 Chants calling for the death of Iran’s Supreme Leader Ayatollah Ali Khamenei reportedly filled Tehran’s Grand Bazaar, the center of commerce in the bustling city, throughout the week. 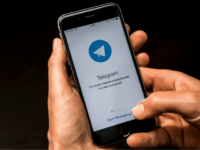 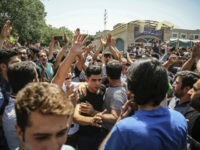 WASHINGTON, DC – At least one person died during a violent protest against the Iranian regime in the southwestern Iranian city of Kazeroun on Wednesday after a small group of protesters organized the demonstration using the social media networking platform Telegram. 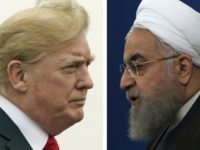 A series of new protests could occur throughout Iran if millions of citizens feel empowered by President Donald Trump’s decision to reimpose sanctions on Iran’s Central Bank and Supreme Leader Ayatollah Ali Khamenei on Tuesday, effectively withdrawing the United States from the Joint Comprehensive Plan of Action (JCPOA), or Iran nuclear deal. 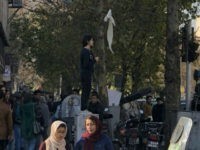 Mass anti-America protests are set to take place following Friday prayer this week in response to U.S. President Donald Trump’s decision to reimpose sanctions on Iran’s Central Bank and Supreme Leader Ayatollah Ali Khamenei’s personal empire, effectively withdrawing the United States from the Joint Comprehensive Plan of Action (JCPOA), or Iran nuclear deal. 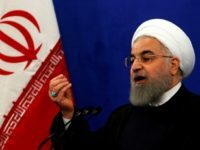 With Bibi’s Iran deal revelations, Israel has started running down the clock not to Iran’s acquisition of nuclear weapons, but to the overthrow of the regime by the people of Iran. 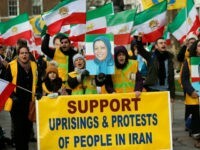 DUBAI, United Arab Emirates (AP) – An Iranian-Canadian university professor detained in Tehran has died in custody, activists and a family member said Sunday, marking the latest suspicious death of a detainee in Iran after a crackdown on dissent following nationwide protests. 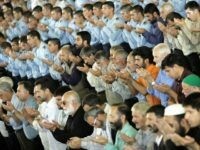 A group of Iranian members of parliament claimed “unfavorable weather conditions” forced them to postpone a planned January 28 visit to Tehran’s notorious Evin Prison where hundreds of protesters who participated in wide-ranging and ongoing uprisings throughout the country are being held. 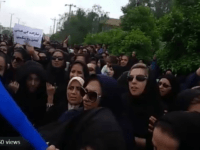 Iranian lawmaker Mahmoud Sadeghi alleged this week that at least one of the protesters who died in an Iranian prison after being detained was forced to take pills that made him sick.